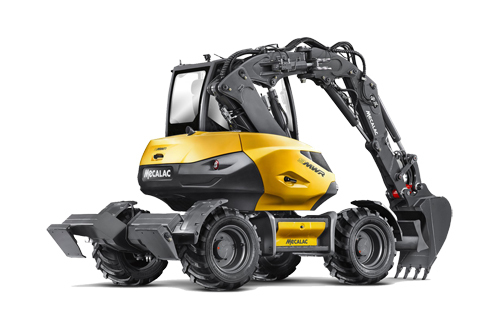 TDL Equipment has been confirmed as central and southern Scotland dealer for Mecalac Construction Equipment UK and is selling the French manufacturer’s backhoe loaders, dumpers and rollers with immediate effect. 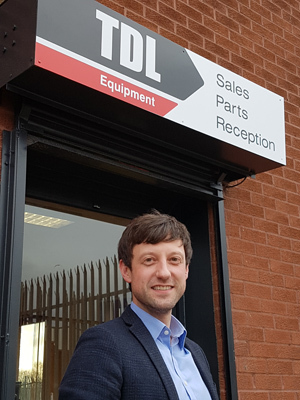 TDL has moved into the Coatbridge depot recently vacated by Doosan dealer Scotia Plant which closed after its Northern Ireland parent company decided to pull out of Scotland. Kenny Price, Scotia’s general manager, becomes business development manager at TDL. 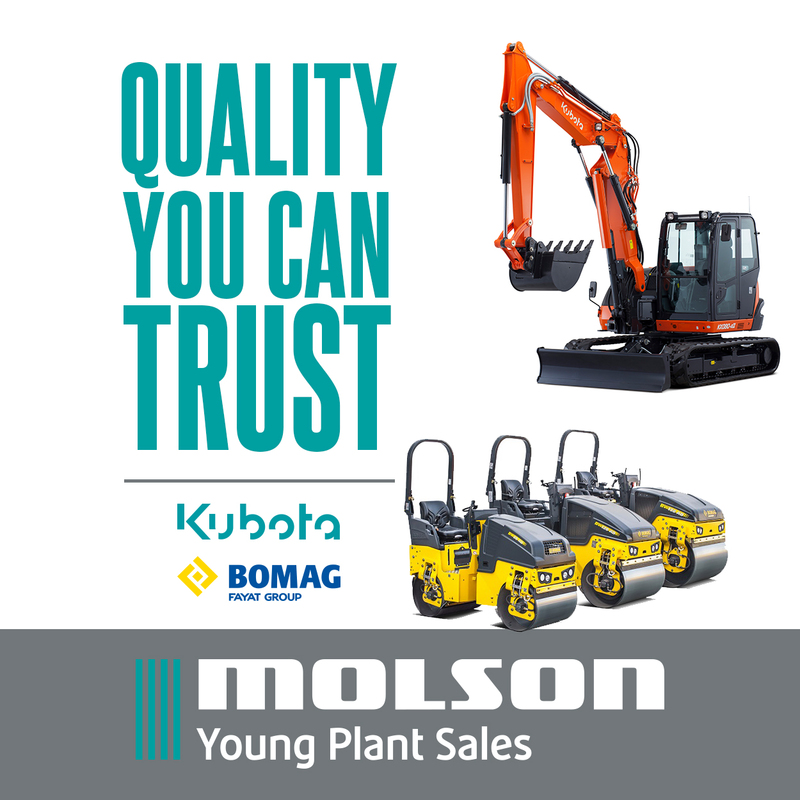 Price added: “Joining the Mecalac dealer network comes at a hugely exciting time for TDL. Having recently expanded into new premises, expanding our equipment offer provides an excellent platform to further drive business growth. 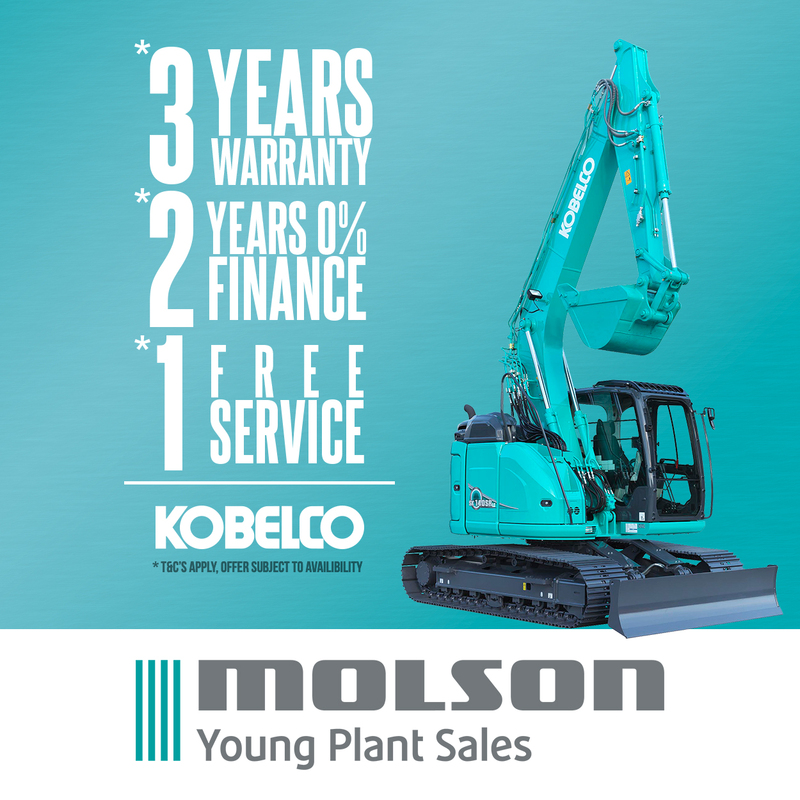 To celebrate the new partnership, TDL is running a 0% interest finance deal for any backhoe loader, dumper or compaction roller bought before May 31.